Today I done some baking. It was so fun. Me and my nan made some heart ones and they are yummy. It had pinky redy icing we made it with normal icing. We made them look like hearts with marbles. I'm going to show you what we did. See I have put a marble in the place so that it pushes it down to make a heart. HOPE YOU LIKE MY NEXT POST XXXX!!!!! Character and description of Harry Potter. Harry James Potter was a half blood wizard. He had the parents of caring and kind which died from Lord Voldemort but his plan didn't go well because he wanted to kill Harry. He was only a year old when he was going to murder Harry Potter. This early, unsuccessful attempt of vanquish Harry led to Voldemort's first downfall, marking the end of the firs wizarding war and to Harry being known as The Boy Who Lived. One consequence of lily's loving (Harry's mum) sacrifice was that his orphaned son had to be raised to her only remaining blood related. Harry was raised to his Muggle aunt Petunia Dursley in a home where he was not welcomed or treated nicely, but would be protected from Lord Voldemort. That was only till he was seventeen years old only because of a powerful charm Albus Dumbaldore had made. Only on his eleventh birthday he learnt he was a wizard from Hagrid, the keeper of the keys. He started attending Hogwarts in 1991 and was sorted into Griffindor. Harry become best friends with Ron Weasley and Hermione Granger but was enemy's with Malfo I'm not sure on that spelling. He become the first youngest Quidditch seeker in a century. He even become better known in his early years for protecting the philosophise stone and saving Ginny Weasley from the chambers of secrets. Harry Potter is a good film and you should watch them. And rip for Alan Rickman who died only on Thursday. On Tuesday I went to Harry Potter World. I went for a school trip only because were learning about magic. It was so cool it was like I walked into the set of Harry Potter. Most of it I liked but only one thing that disappointed me.So in the blog post I'm going to tell you what it actually is like before you go. 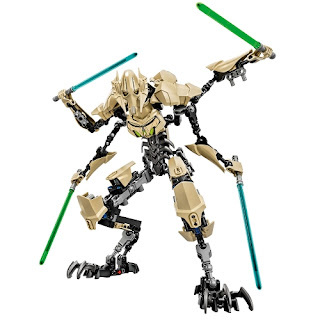 So basically a review. So the outside of it looks AMAZING you will know it's Harry Potter World because of all the posters on the building.This what the outside looks like. Inside theres a whole lot of things to see. Starting with the big hall. 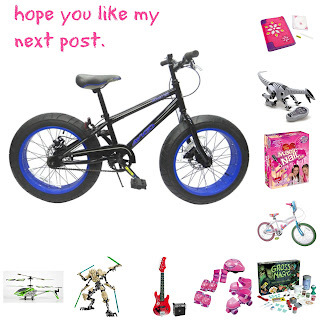 For some reason it was still layed out as if it was Christmas. At the end it had the stage with all the main teachers and people like that. It did look like you was walking in the real thing. I think that they have done a great job on the Hogwarts Hall. But that's only the first room. 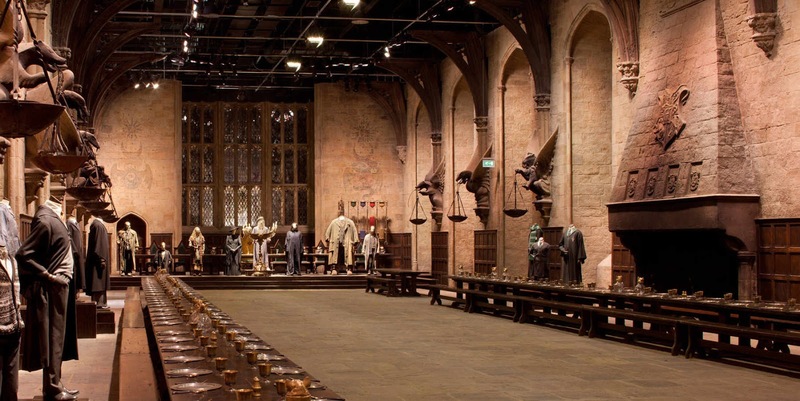 This is the Hall.But unfortunately I couldn't find one that was Christmas and I had to get it from images because we wasn't aloud to take our camera to the trip and every picture is from Images. There was lots of little sections in the next room. Clothes,makeup and hair. It showed you how they done it and the wigs that i thought they weared in the film think .Or maybe it was just showing you there hair. There clothes were all there. From the begging films to the last film. So please go to Harry Potter World i think its a great place to go. The only thing I didnt see much was the dementors. I did see a little more. The dementors are not real people acting there computer added. They are releasing another film out. They were building the sets for the film when I went. Hogwarts castle used to be there but they had to take it down because the trains underneath. When you go round the round about to the place. Harry Potter went round that round about in the first film when he's on the night bus. What a year its been! I've had the best year and probably you have too. Auditioned for so many shows. Billy Elliot,Wizard Of Oz, High School Musical, and a film. Performed in my dance shows too. Found out that I'm going to have another cousin(which is due in February. )My auntie is in engaged and I'm looking forward for the wedding. I had two very fun holidays this year with my family. It was a wonderful Christmas with my whole family. The week before I went Center Parcs which was AMAZING and my birthday was in November. Times there was laughter other times there was crying but thats what happens and you can't make it not happen. Happy New Year and hopefully you have the best year ever and make sure don't give up on what you fail this year. Hopefully your year goes good and it goes how you want it. If you like my blogs then please follow my blog on Bloglovin here. Are you a mum and you don't know what to get for your child?Are you a child and you really want this doll? then if this is you then you are reading the right text.I'm going to write a text that will give you some tips for your nine year old son or daughter. 2. This is a bike for the size 20". 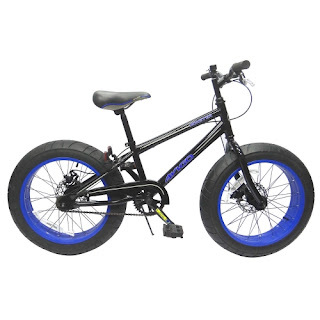 It is for a boy who loves the colour blue & black. 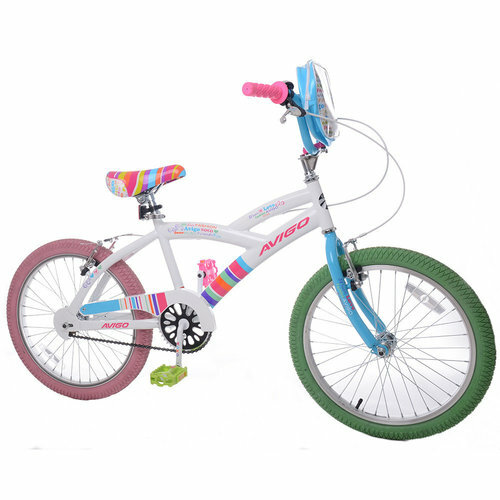 Its called the Monster Bike.Available from Toys R Us Click Here Priced £169.99. I know it's pricey but It's worth it. 3. 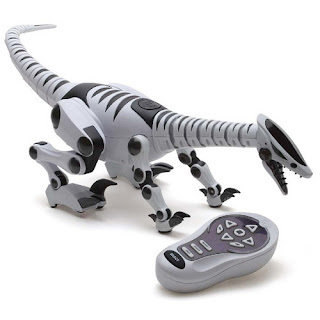 This toy is a remote control dinosaur. 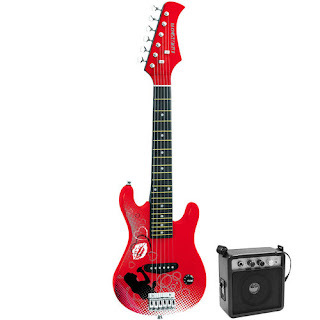 It's for boys who love thing that they can control. It's called Roboreptile.Available in Toys R Us again Click Here priced 59.99.If I was a boy this will probably be the best toy ever. Keep that in mind. 4. This is a magic set and its gross. 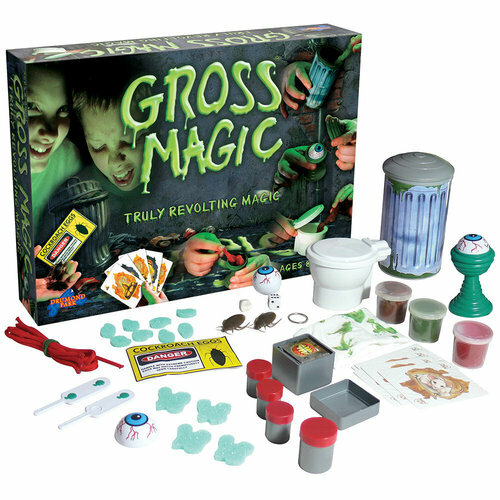 It's for boys who love gross things.It's called Gross Magic Tricks.Available at Toys R Us Click Here priced 14.99.This can be for a girl BUT only if they want it. 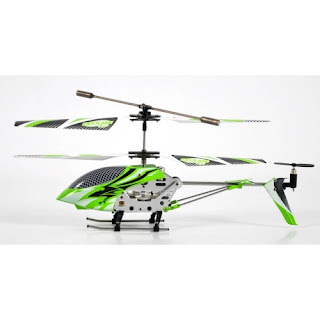 5.The last boy toy is a helicopter.It's white and green and it's the medium size.It's called fast lane hawk 4 helicopter.Available at the local Toys R Us Click Here priced 29.99. Now I'm going to do the girl toys. 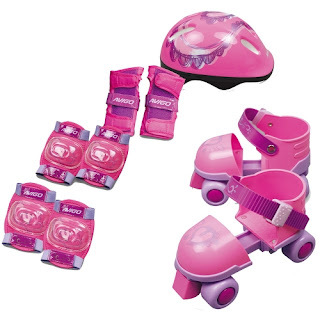 Just the same as the boys just girl toys. 1. 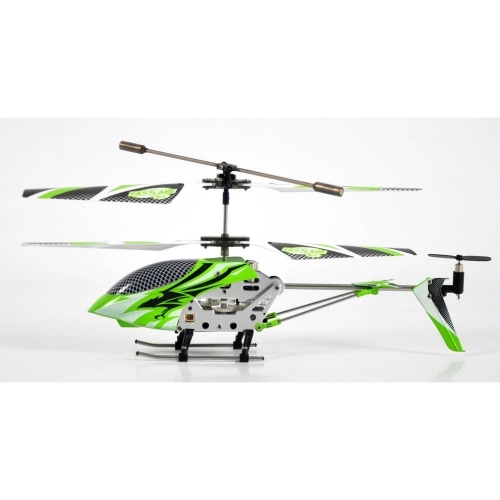 This toy is perfect for your daughter because when she gets older and she keeps it she can see it when shes older. 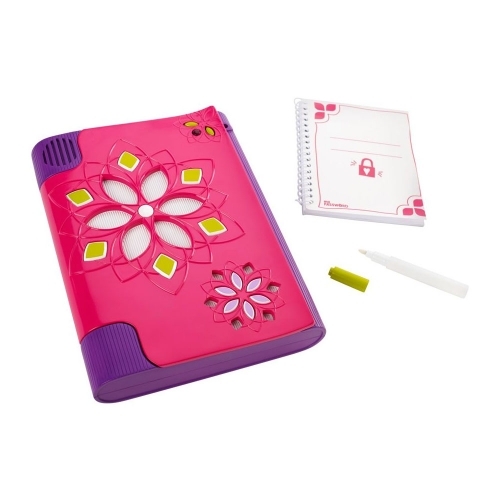 It's called Girl Tech Password Journal. And the best thing is that it doesn't come with a key it knows your voice and only you can go in it.Available in mostly every toy shop Click Here priced 24.99. 2.This is a brilliant pressie she will be on a roll.Seriously on a roll I wont joking.This is some skates being more precise pink skates.It's called skate combo set. they are the best. 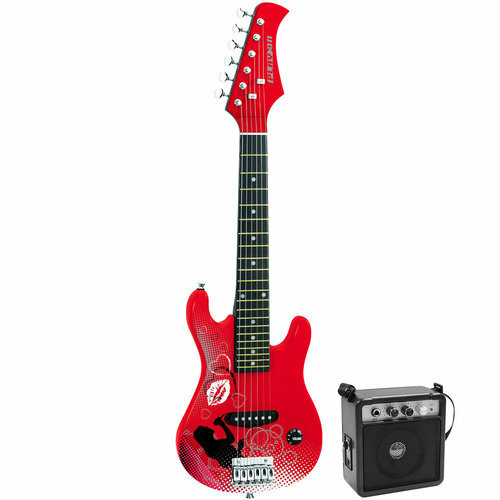 She will be the cool kid around the block.Available at Toys R Us Click Here Priced 17.99. 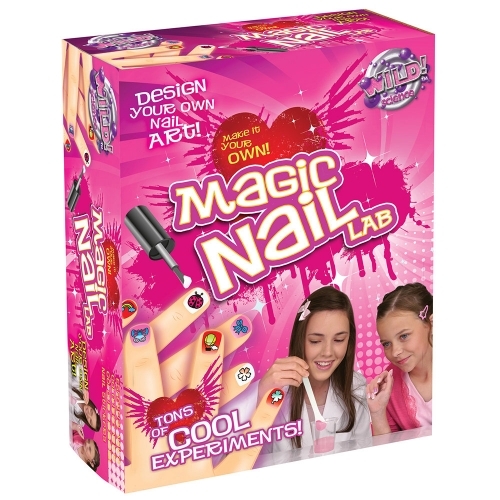 3.This toy is for the girls that love their beauty.It will be alot of fun for them and if you do get it for them you will probably not see them for a long time because they will be making their own nail vanish.You will find it at any local toy shop Click Here priced 12.99. Please commet if you like it. All the soft things are on. "The christmas dinner is ready"
Ad KIDS' BLOG CLUB Blogging our way through life!